This halter top swimsuit slims and supports in all the right places. Ruching along the bust and torso creates perfect curves. The contrast trim at the cleavage merits a second glance. It's universally flattering for cup sizes A-C and designed for any beachside activity. Of course, it covers with UPF 50+ sun protection. Great length for long torsos. I totally loved it but it was to big. 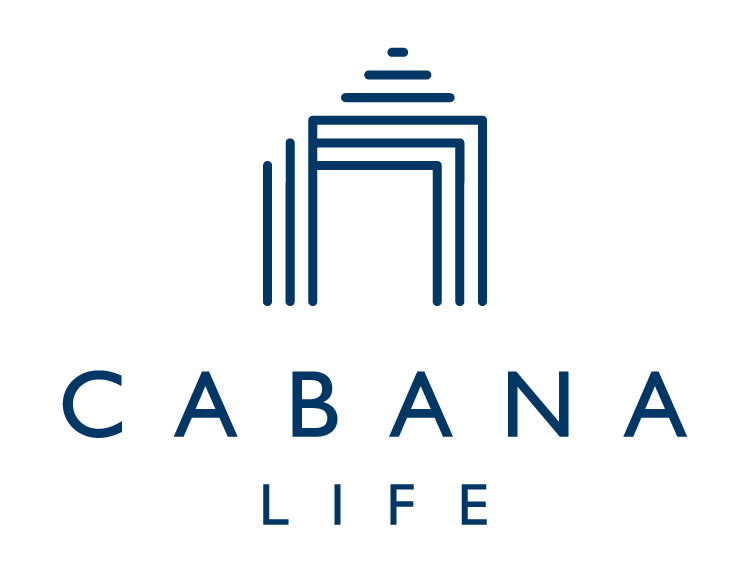 I plan to order more from cabana life for my whole family. The colors are beautiful!